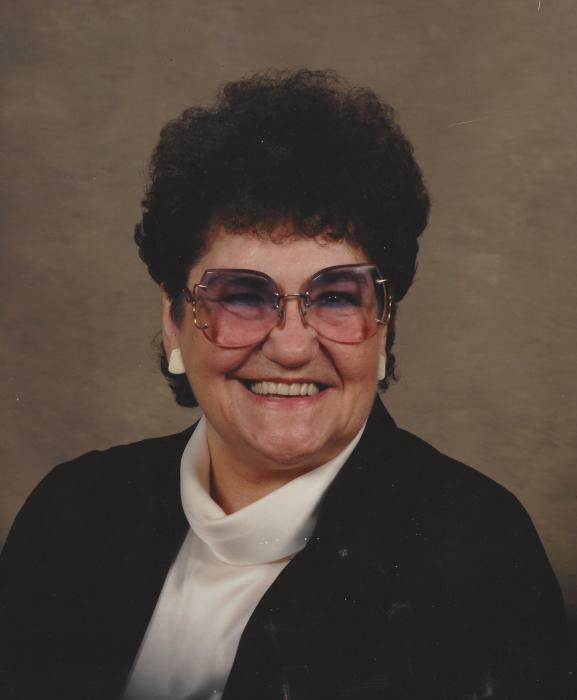 Donna Lois (Tisdale) Taylor, 94, passed away at her home in Centralia, January 11, 2019. Donna was born in Chico, California on February 14, 1924, at her grandmother’s house, to Raymond and Lily Tisdale. She, her parents and two sisters lived in a wilderness logging town in the Feather River Canyon, California. They moved to Centralia when she was a child and she graduated from Centralia High School. After High School she moved to Seattle then to Duluth, Minnesota and returned to Centralia in 1947. She married Floyd Taylor in 1951 and they bought their house which she remained in for 67 years. Donna worked as a waitress in Chehalis for a number of years and then for The Chronicle, as an Ad Salesman for 28 years, retiring in 1987. After retiring Donna wrote songs for the church and loved to sing them at the Unity of Centralia. She was a member of Zonta International and traveled to New York and Japan with her Zonta club members. Donna loved spending time at the beach. She loved oil painting and writing, and published her book, The Snowlygaster, at the age of 90. Donna is preceded in death by her husband, Floyd; and son, Thomas Eric. She is survived by her daughter, Michaelle Fries, of Winlock. A memorial service will be held at 1 P.M., Saturday, Jan. 26, 2019, at the Unity of Centralia church.